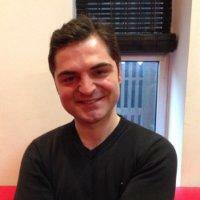 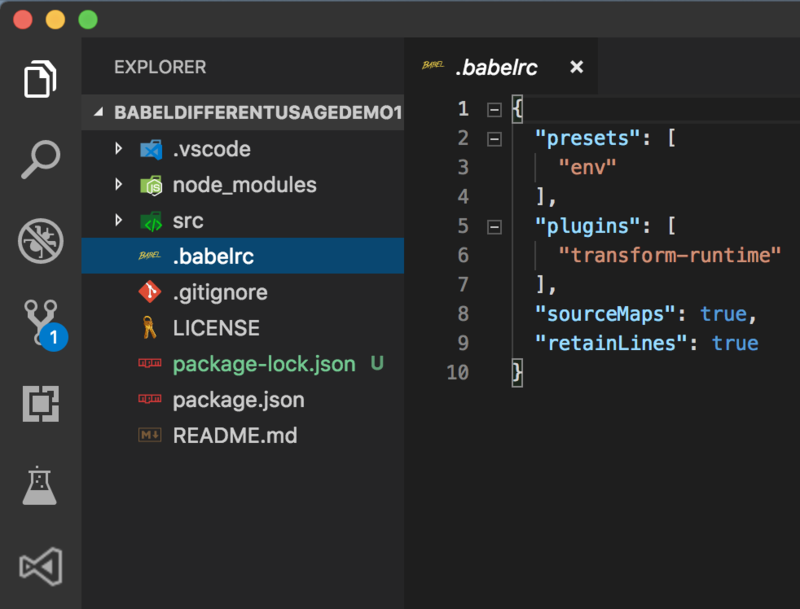 If you are using git for your projects, you need to run some git commands such as clone, pull or push. 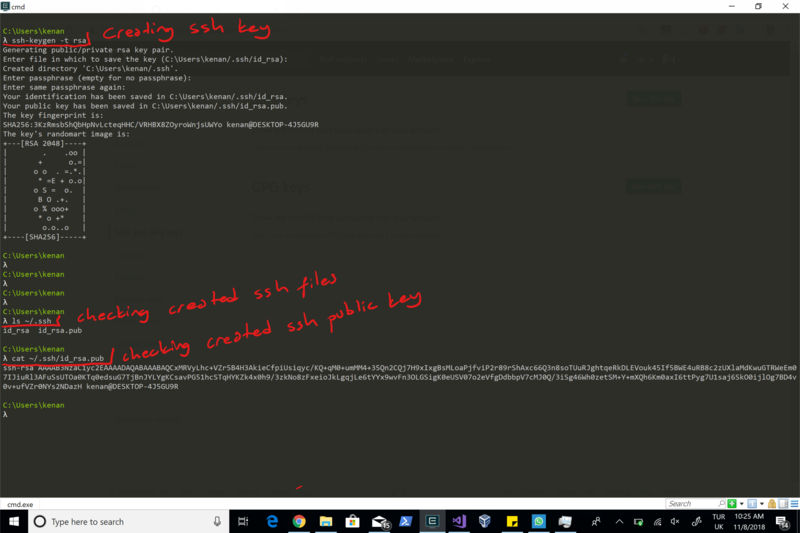 So, let’s say that you want to clone one git project and if it is asking your username and password, you can create a SSH Public Key for your pc, after that you can paste it your github account so that you will never need to specify username and password. 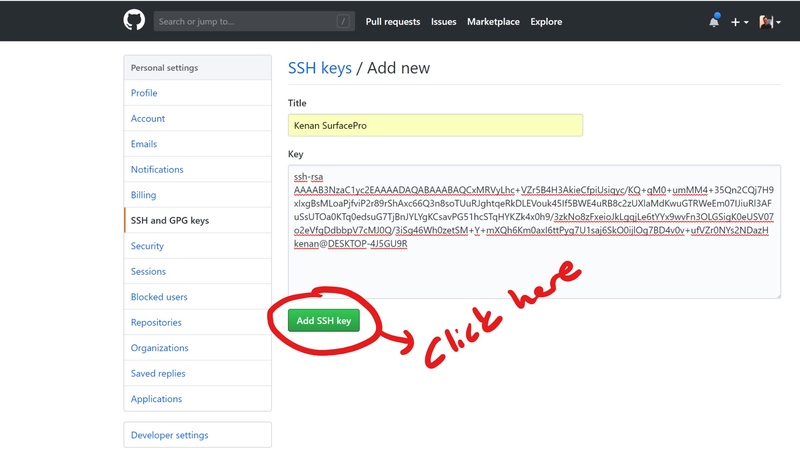 You can follow below screenshot to create a SSH Public Key. 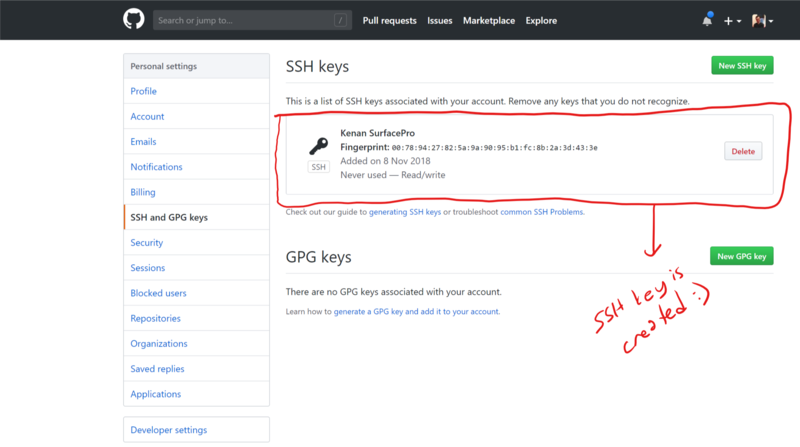 After you create it, copy created SSH Public Key from terminal and paste it to GitHub SSH Keygen window like below. 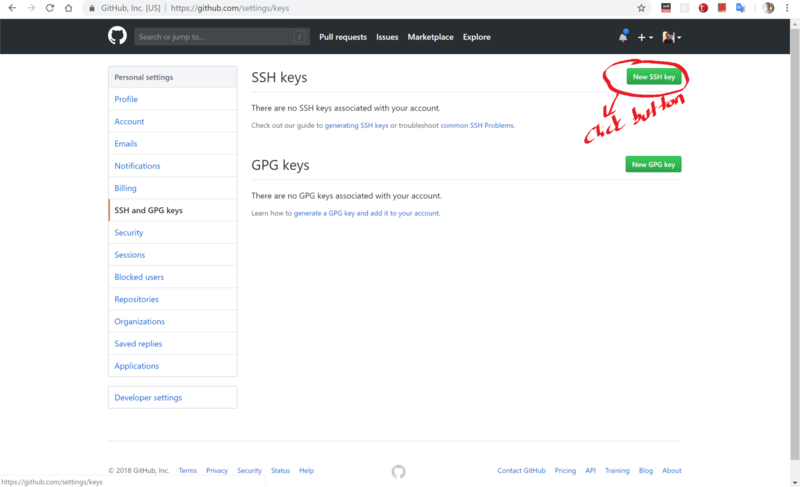 Follow below screenshots to add your SSH Public Key in your GitHub account.